Lately, I have heard from friends and people writing in about waiting for things. It prompted me to look up this earlier story and feature it again. Aren’t we all waiting for something at times? Rather than waiting, let’s take action as C.M. did. The results are often surprising! 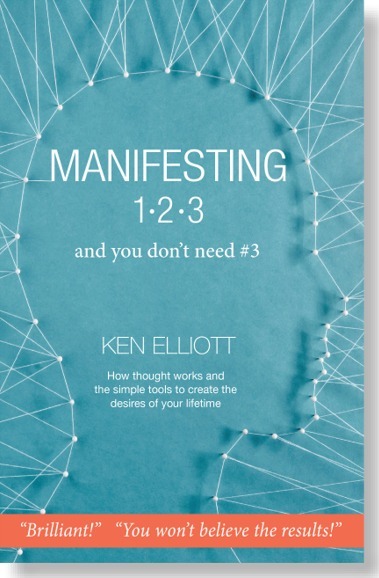 Taking action is the #2 of Manifesting 1,2,3. It’s about dealing with worry and fear and here’s an earlier newsletter articlethat may be helpful in that regard. Please let me share with you my adventure last week. I was flying standby from Tampa to Denver. I had a connection in DC. When I arrived, the flights were delayed due to a storm the night before. There were 33 people on standby, I was number 27. The first two flights were overbooked already and many people had been there since early morning. The possibly of staying the night was very real, so I decided to manifest a good outcome and say I am already on the plane. There was a third flight and I was #13 on the list with 20 seats open, but they had not placed the people from the previous flight that was overbooked.Many people stood waiting and hoping to get on this flight. I took action and saw myself sitting on the plane, thanking the Universe, relaxed and happy, never changing the thought.The plane boarded and now it was time to announce the standbys. The man at the gate called the first passenger 5 times, no show, then the next, no show. Then the man said, “What is going on? This has never happened. Where are all the people waiting for this flight?” He kept announcing, but no one came forward. Now the rest of us were getting excited and started saying we might get on this flight.Incredibly, all 12 passengers on standby failed to show. My name was the next called! I jumped up and said I am here! Everyone laughed. The wonderful thing was not only did I get on, but all the other people who had been there all day were able to board also. I had your book with me during the trip and read it several times and used what I had learned on this day.I was using the techniques in the book, playing my movie, creating my smoke! It was nice that in my movie everyone got home! Thank you, Ken for your wonderful, powerful book.It helped put the finishing touches on what I already knew.